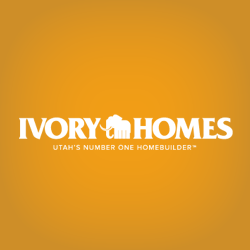 If you’re looking for new homes in Layton UT, has a new community for you. Just a minutes’ drive from Swan Lakes Golf Course and Ellison Park lies Evergreen Farms, a prime east Layton community with incredible value for Davis county homes. Live on the beautiful mountain bench and still benefit from quick access to nearby shopping, dining, recreation and the freeway. Route 89 and I-15 get you to Ogden in 10 minutes or Salt Lake in 35. The location affords magnificent mountain and valley views, and proximity to fun recreational sites like the Snowbasin Ski Resort. Quick access to everything you need and an abundance of recreation nearby, it’s no wonder homes at Evergreen farms are selling so quickly!